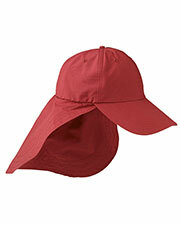 Our affordable Adams caps are the perfect accessory for men, women, and kids of all ages. Made with only high quality enzyme washed 100% cotton twill and denim, these low-price caps don’t skimp on durability, while helping you make a rakish fashion statement and add a little liveliness to any look. Whether you are looking for a simple cheap baseball cap for everyday wear, something trendy to spice up a particular outfit, or a go-to cap for your more active sports activities, Adams has the perfect affordable headwear for you. 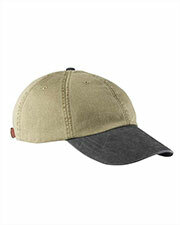 Adams cap options include the Adam Cap, Adam Cap Two-Tone, Classic Optimum, Two-Tone Optimum, Blitz Contrast, Breakaway Three Color, Collegiate Two-Tone, Dominator Two-Tone, Intimidator Two-Tone, Reflector Hi-Visibility, Sunbuster, Six Panel Fairway, Gimmie Vat Dyed, Slam Dunk Denim, Pinnacle, Legend, Ollie, Marathon, Challenger, and assorted other fashion styles. 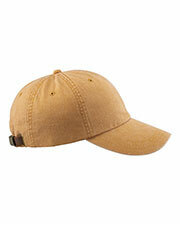 Baseball caps provide a sporty spin and an athletic edge to complete your look. 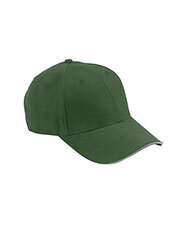 Whether it’s for a casual event, sports outing, or a quick trip to the store, Adams caps offer comfort, functionality, and style in a wide variety of solid colors, two-tones, and fashion designs at a low price. These durable and cheap headwear options make great gifts for your sports loving friends and family. Team these Adams Caps with other affordable and stylish options from Gotapparel.com and wear them year round with t-shirts, athletic wear, fleece, and outerwear for men, women, and kids.